Do you like to scrap book? Crafty? We need your help! 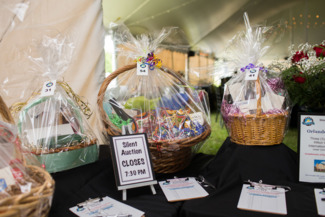 We need a team of volunteers help us prep Baskets for Auction, obtaining donations, assembling baskets, etc. I have a few items to donate as well.